On November 15, 2016 47 year old Richard Dinsmore of Hartford, VT was arrested after a lengthy investigation. 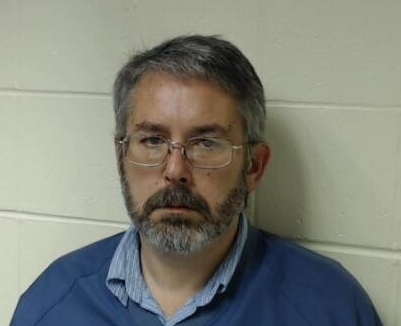 Dinsmore is accused of repeatedly sexually assaulting a juvenile male victim at a residence in Hartford, VT over a period of 7 years. The case remains under investigation and additional charges are expected. Dinsmore was lodged at Southern State Correctional Facility in lieu of $10,000 cash or surety bond. He is scheduled to appear in Windsor Superior Court – Criminal Division on November 16, 2016 at 1230.